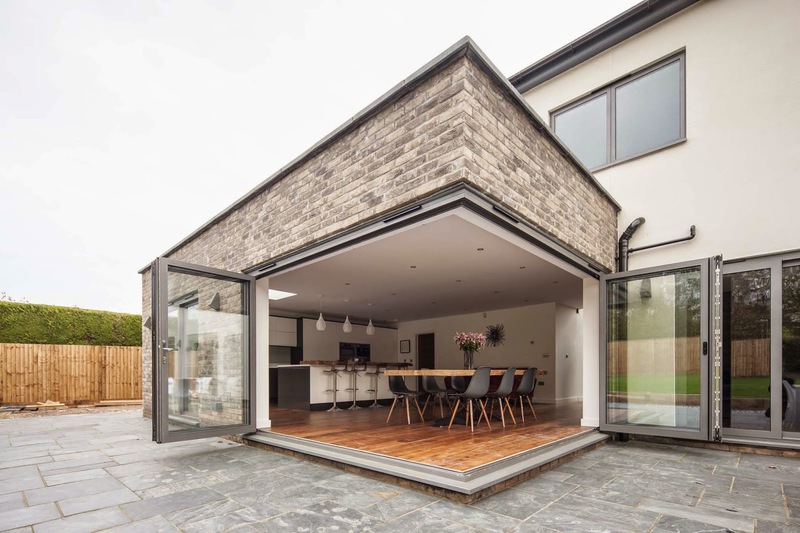 Whether building an extension, renovating an existing home or embarking on a new build, the installation of windows and doors plays a crucial role not only from the design point of view, but also in terms of safety and performance. At Mountclaire Court project in Northampton the local fabricator CWG Choices Ltd took full advantage of AluK’s aluminium window and door systems to meet the homeowners’ requirements for aesthetic and practical appeal. 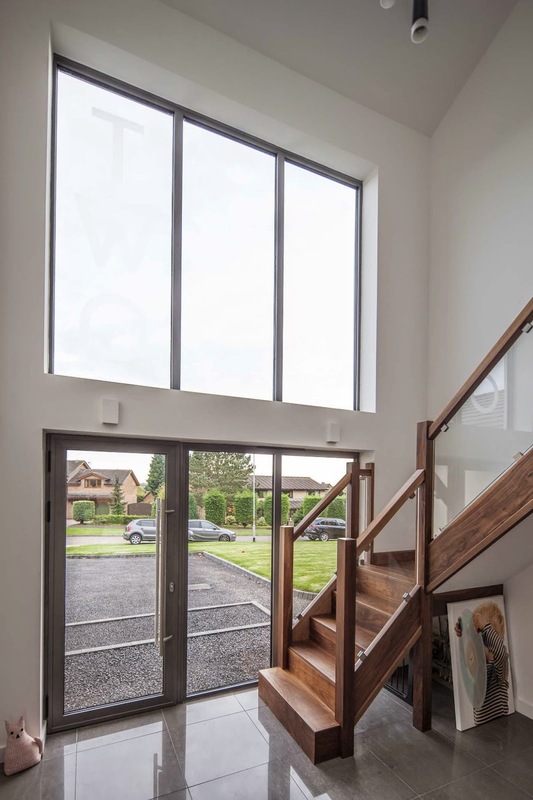 The clients were looking for a solution that would allow them to expand their living space and maximise the amount of natural light in the house. 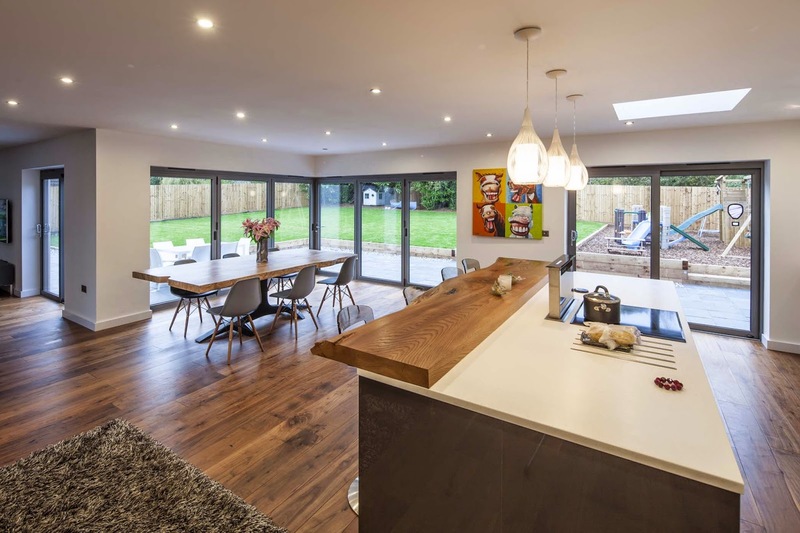 Providing wide expanses of glazing, AluK’s BSF70 Bi-fold Door System makes use of the property’s large floating corner to create a beautiful open plan area that can be easily integrated with the garden whenever required. 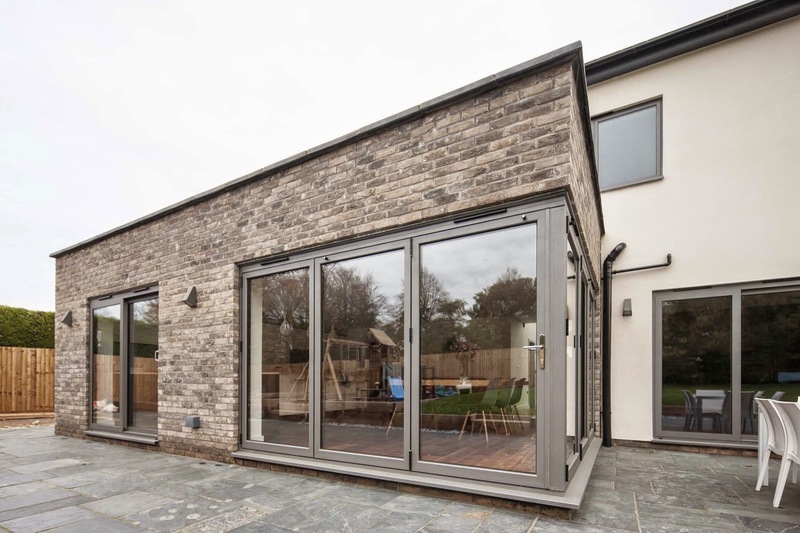 This trend is continued with the BSC94 4 Pane Sliding Door System, 58BW TBT Tilt and Turn Bay Window System, and the 58BW ST Slimline Casement Window System which was specified for its slim sightlines, increasing the flow on natural light and enhancing the feeling of space. It is estimated that approximately 20% of energy lost from a building is through its windows and doors. 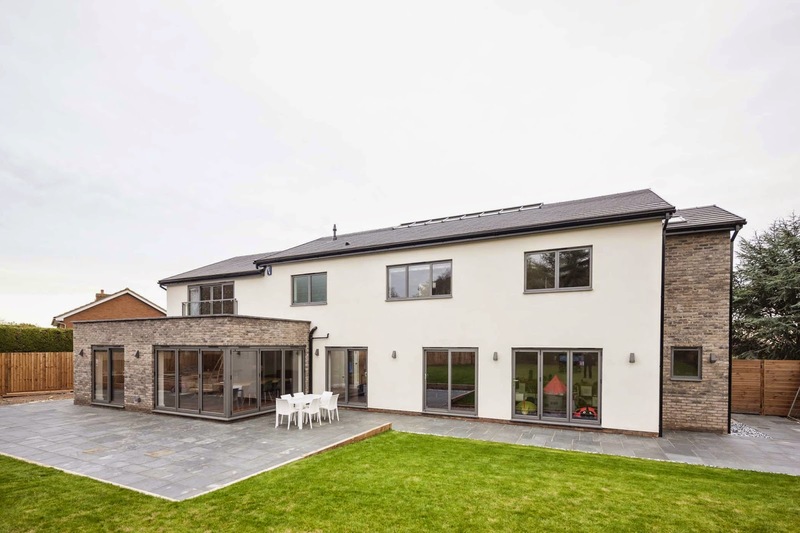 Installing thermally efficient window and door systems such as AluK 58BW ST or BSC94 means a more comfortable home where heat loss during winter months is reduced, lowering the homeowners’ energy bills and carbon footprint. 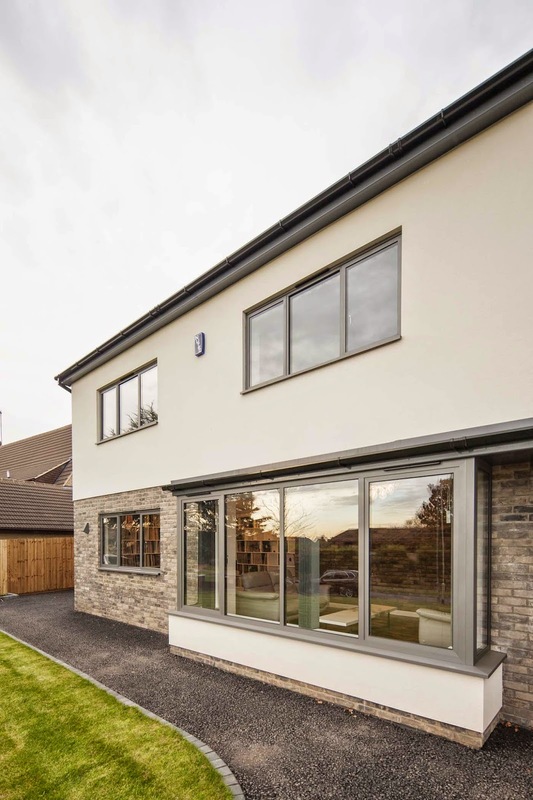 In addition, inherently strong and long-lasting, aluminium stands up to the challenges of everyday life, providing homeowners with a long-term solution that will keep their home safe. AluK systems are certified under the 'Secured by Design’ scheme operated by the Association of Chief Police Officers.